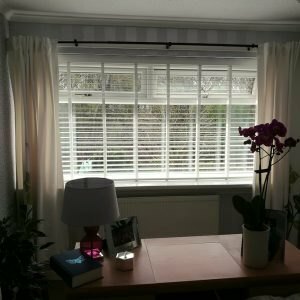 Venetian blinds look great in almost every living space. 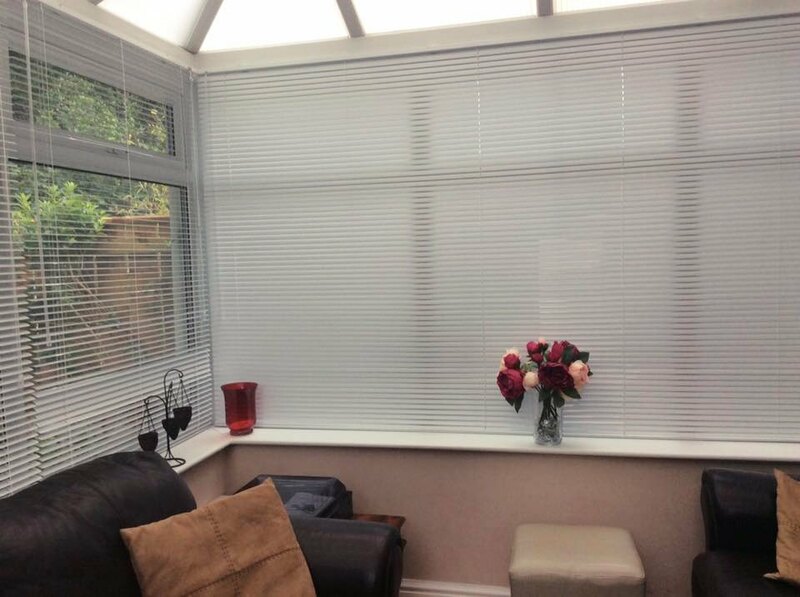 Stylish, practical, and aesthetically pleasing, this type of blind will allow you to enjoy incredible flexibility when it comes to controlling how much light enters your home. But that’s not all… Venetian blinds are also a great solution for optimising privacy in a huge variety of rooms, as you can angle the blades to suit your requirements, positioning them fully open, fully closed, or partially open. 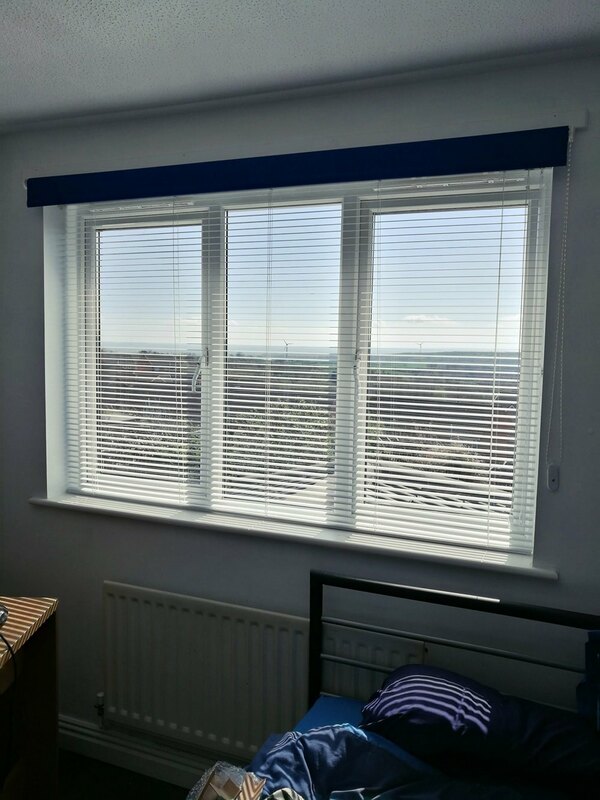 Perfect for complementing and enhancing both traditional and contemporary spaces, Venetian blinds are extremely low maintenance. They do not need to be washed to keep them looking their best. And, if you do need to spruce them up, simply give them a quick wipe over with a damp cloth! 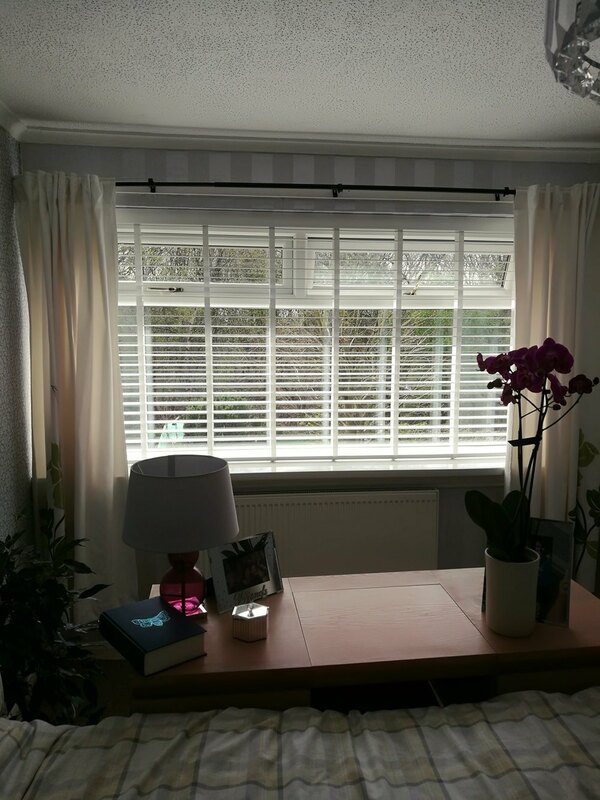 All of our high quality, highly versatile blinds are available with up to a 240cm drop and are made-to-measure. 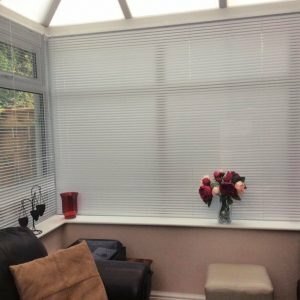 We are one of the largest suppliers of blinds in the North East and this enables us to offer an extremely wide range of blinds and customisations to our customers. 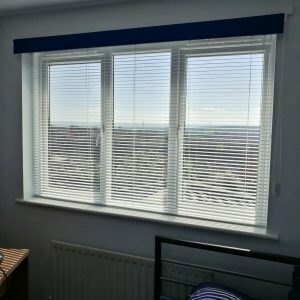 If you have any questions about our fantastic choice of Venetian blinds, or you’re looking for a free, no-obligation quote, please do not hesitate to get in touch. 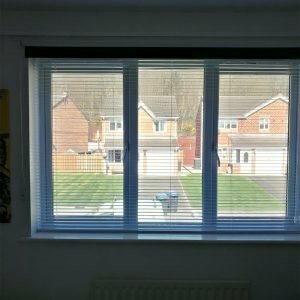 We also offer free measuring and free fitting. Most importantly, we will beat any genuine, like for like quote!